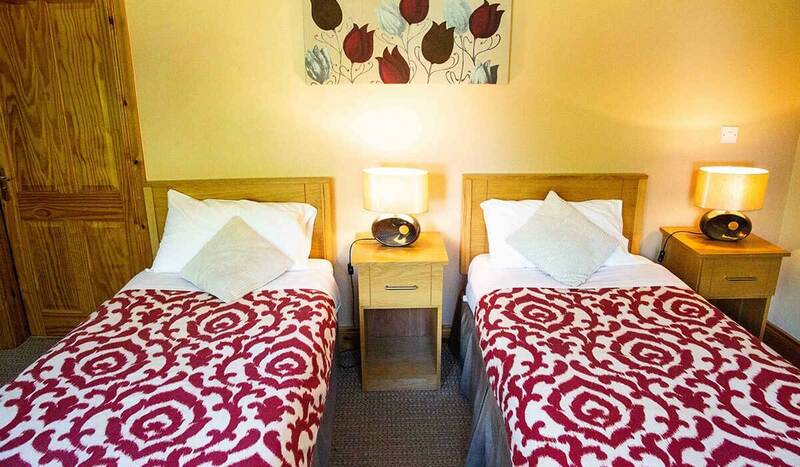 Use Promotional Code DB1 and get a 10% discount on your booking! 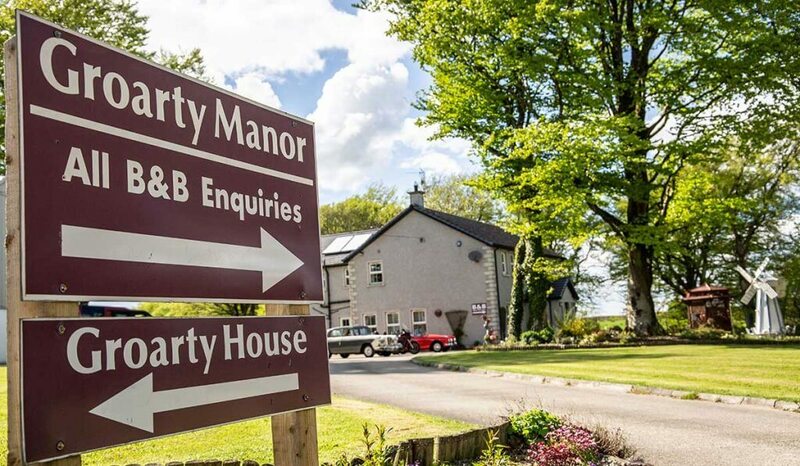 Groarty Manor Bed and Breakfast Accommodation is based in Derry ~ Londonderry but also borders the beautiful and picturesque County Donegal. 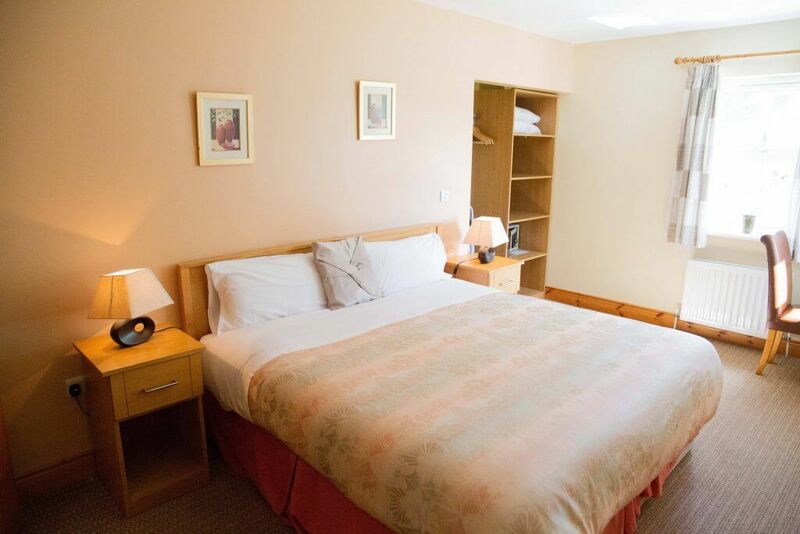 Our newly built B&B provides Bed & Breakfast accommodation facilities on the outskirts of Derry ~ Londonderry. 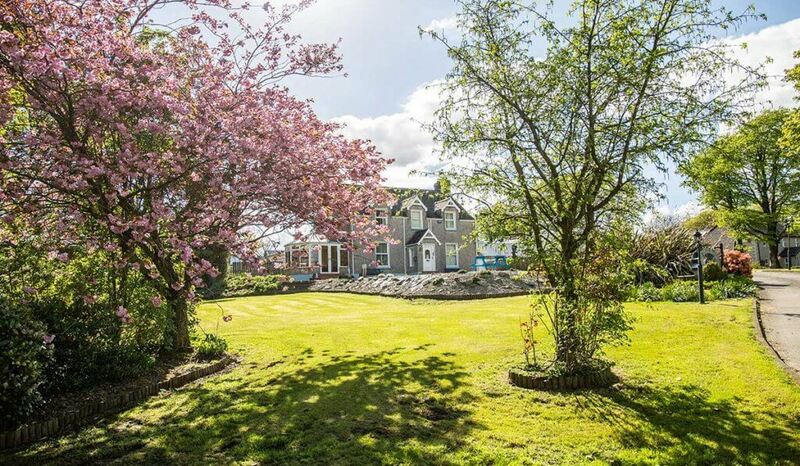 Set in its own one acre site, surrounded by trees and tastefully furnished in warm relaxing colours. makes it an ideal cheaper alternative to Hotel Accommodation. 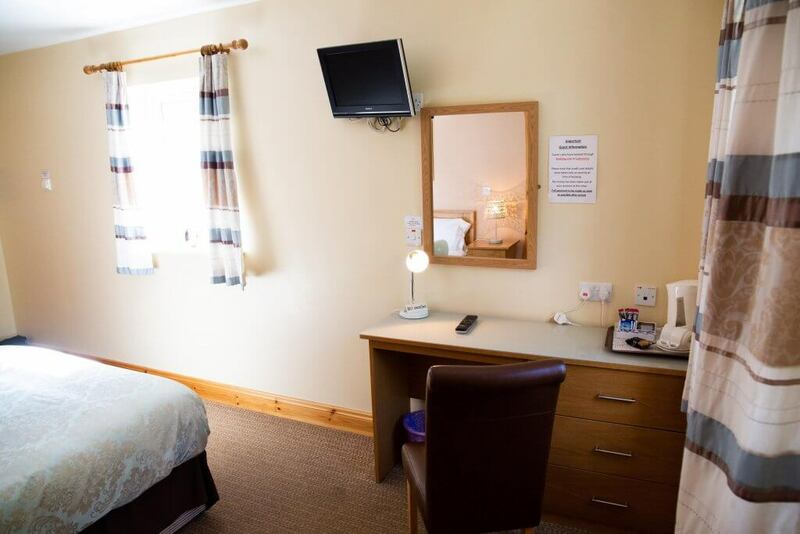 We have disabled access and disabled bathroom facilities on the ground floor. 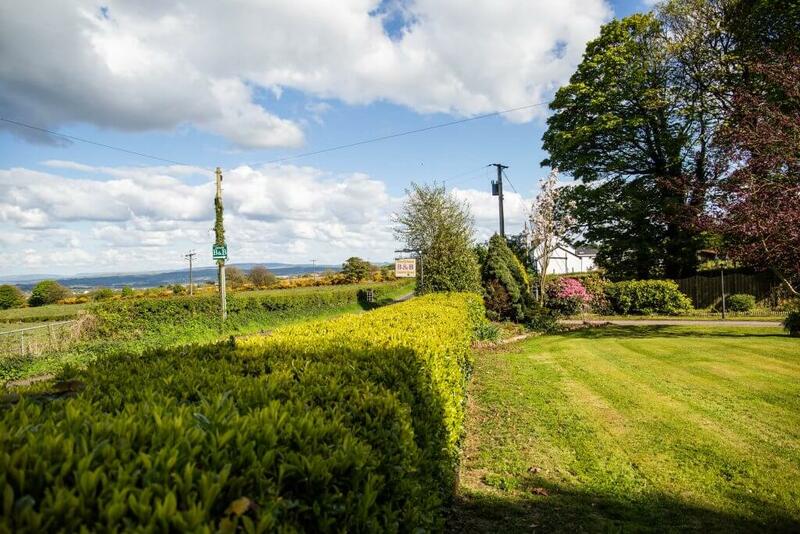 We have done some work to facilitate 3 motorhomes in the front garden here in Derry in between the two houses and there is a further 2 spaces for motorhomes in the yard. 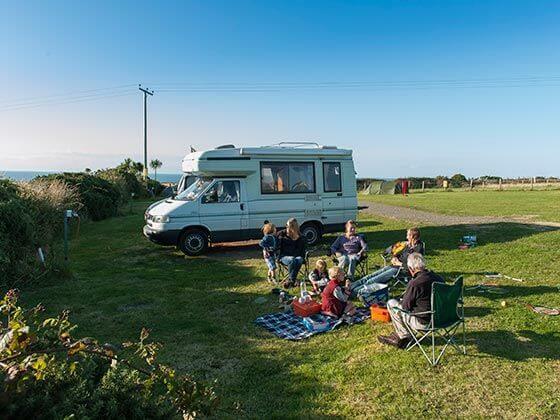 Each pitch has an electric and water connection, and the use of a shower and toilet for all motorhome guests.If you have a motorhome and you are looking for a location for it then this could be the perfect solution. For more information, prices and availability please give John and Margaret a call on 028 7126 1403. 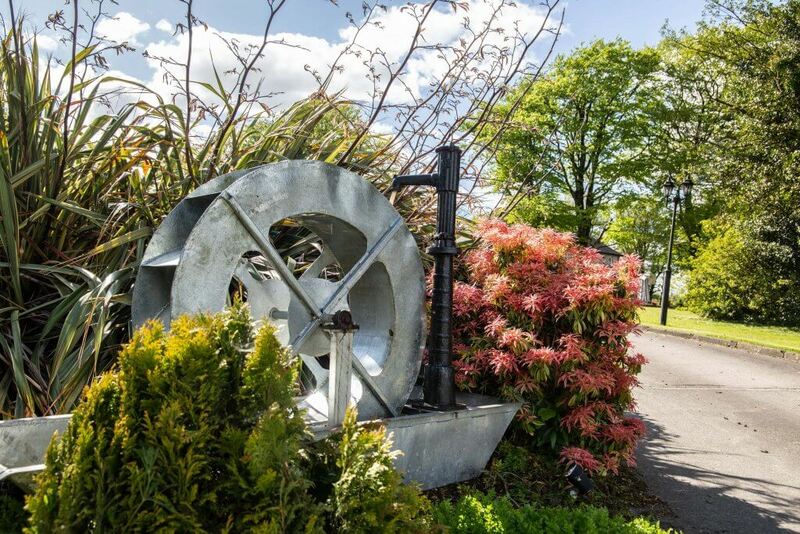 We like to think that we have one of the best guest houses to stay in the whole of Northern Ireland, as good as any Derry hotels, and the feedback from our guests certainly backs this up. Picturesque place to stay – check! Tranquil and eye catching surroundings – check! A friendly Irish welcome – check! Affordable guest house prices – check! Beautiful, well kept rooms to stay in – check! 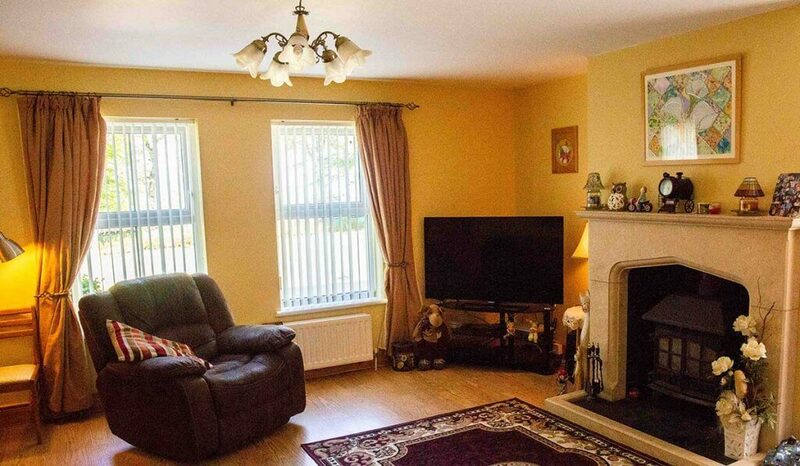 Set in an excellent location – check! 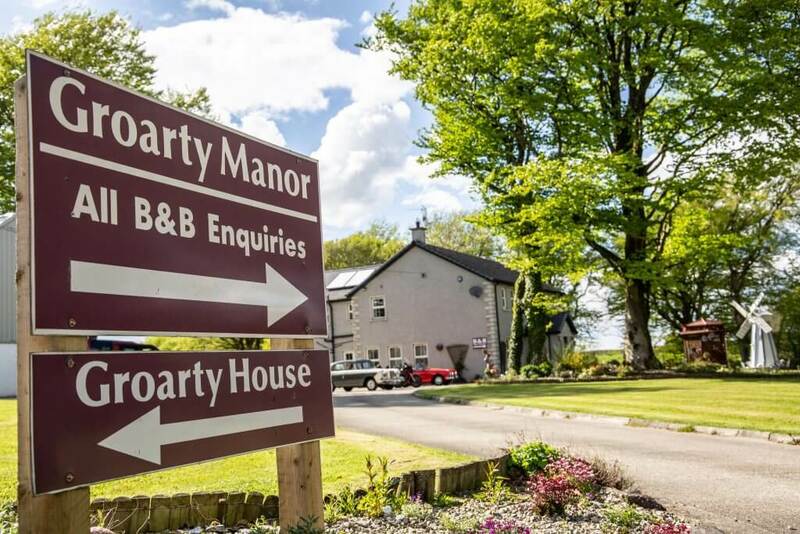 For bed and breakfast Derry you won`t go wrong with Groarty House, you may be searching for Derry hotels but try our B&B for a welcoming ad relaxing break in a superb location. 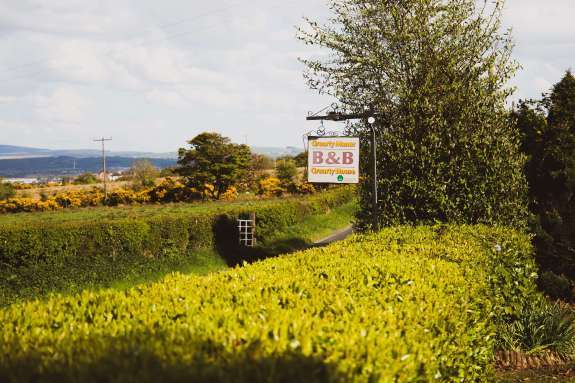 The key to the success of the B & B is to keep the atmosphere welcoming and relaxing for the visitors. 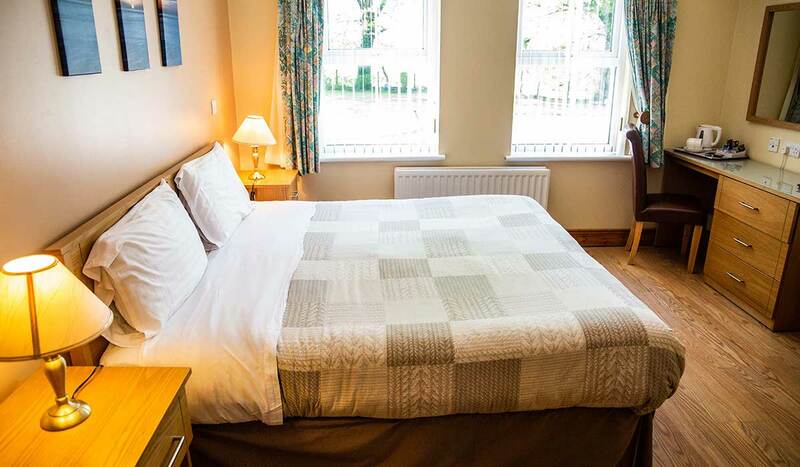 When people take a few days away from their homes and their jobs they want to go to somewhere that they can relax and unwind, and it is John and Margaret`s job to ensure they can do just that.They have put a lot of thought into furnishing the guest house so that it gives off a relaxing vibe, and all the rooms are tastefully decorated with the dining areas also a lovely room to have your breakfast in.